More than thirty years of experience in the design, manufacture & sales of high quality products and solutions. 100% made in Italy. 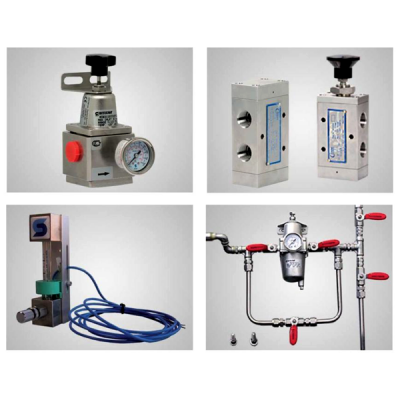 Sitecna has developed a very technical and high level experience in fluid control. Thanks to a very experienced team of engineers, 20 years ago they started to design and develop an innovative range of pneumatic products to satisfy the needs of operations critical for temperature, aggressive environments and classified areas. Sitecna products are the standard for non-standard specifications. Sitecna is dedicated to developing unique and tailored products carefully listening to the customers and improving efficiency and reliability of equipments and operations. They design, built and sell components and systems for the ch..